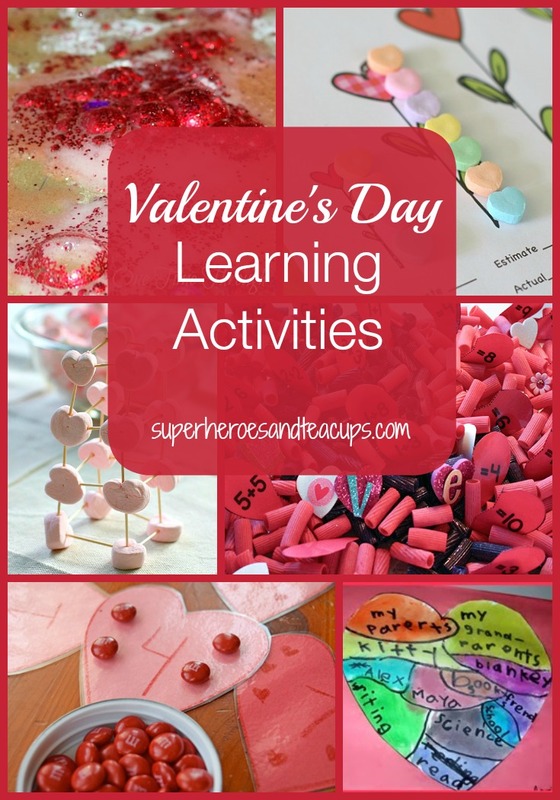 Valentine’s Day can be lots of fun for children. They appreciate the simple concept on which this holiday is built, even if adults have lost sight of that over the years. 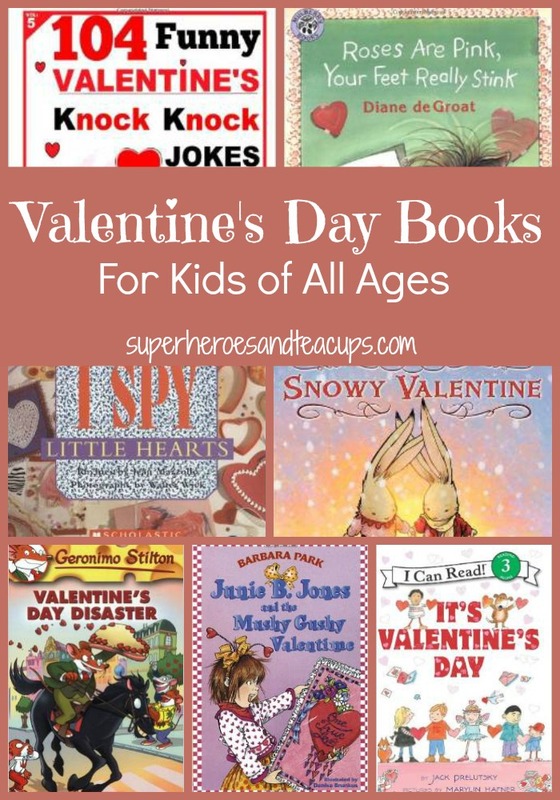 There are plenty of Valentine’s Day books for kids to help you and your child celebrate. So, whether you have a child who enjoys picture books or chapter books, I hope you can find something fun to read! Fans of the series will enjoy reading Pete the Cat: Valentine’s Day is Cool by James and Kimberly Dean. 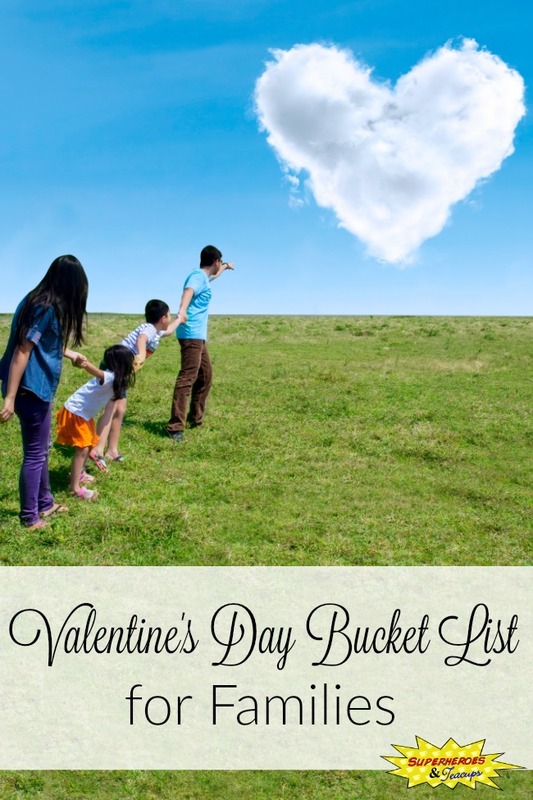 This fun book even comes with a poster, punch-out Valentine’s Day cards, and stickers. In Pinkalicious: Pink of Hearts by Victoria Kann, Pinkalicious celebrates one of her favorite holidays with readers. Will Gilbert regret the not-so-nice Valentine’s he made in Roses are Pink, Your Feet Really Stink by Diane deGroat? Join Jasper the Bunny on his Valentine’s Day adventure in Snowy Valentine by Petersen. In the Eve Bunting classic, The Valentine Bears, readers can join Mr. and Mrs. Bear as they try to celebrate Valentine’s Day for the first time. Fans of this hilarious series by Lucille Colandro will love reading There Was An Old Lady Who Swallowed a Rose. What will she swallow next? In the new series by Herman Parish, fans of Amelia Bedelia can read all about her childhood. She is as resourceful as ever in Amelia Bedelia’s First Valentine. “I Spy” books are always lots of fun and I Spy Little Hearts by Jean Marzollo is a beautiful easy “I Spy” book for Valentine’s Day. It’s Valentine’s Day is a collection of easy-to-read Valentine’s Day themed poems by the amazing Jack Prelutsky. Fans of the Geronimo Stilton series will enjoy reading about his Valentine’s Day predicament in Valentine’s Day Disaster (Geronimo Stilton #23). In Junie B. Jones and the Mushy Gushy Valentime (Junie B. Jones #14) by Barbara Park, Junie gets a “valentime” from a secret admirer and she is determined to find out who sent it. Fans of the Nancy Clancy picture books who are ready for a little something more will love Fancy Nancy: Nancy Clancy, Secret Admirer. It’s the second chapter book in the series from Jane O’Connor and this time Nancy is playing matchmaker. The My Weird School books by Dan Gutman are always hilarious and My Weird School Special: Oh, Valentine, We’ve Lost Our Minds! is no exception. Does your child like Mysteries? Well Ron Roy, author of the popular A to Z Mysteries is back with an early chapter book mystery series. Calendar Mysteries #2: February Friend is a fun Valentine’s Day mystery. Young Nancy Drew and her friends solve a Valentine’s Day mystery and try to save their friendship in Valentine’s Day Secret (Nancy Drew and the Clue Crew #12) by Carolyn Keene. Who doesn’t love a good knock knock joke? Ryan O. Williams has plenty of them in 104 Funny Valentine’s Knock Knock Jokes: Jokes 4 Kids (Volume 5). We love reading and these books will be great to read next week. Thanks for linking up to the Bloggers Brags Party. I have pinned to the Bloggers Brags Board.